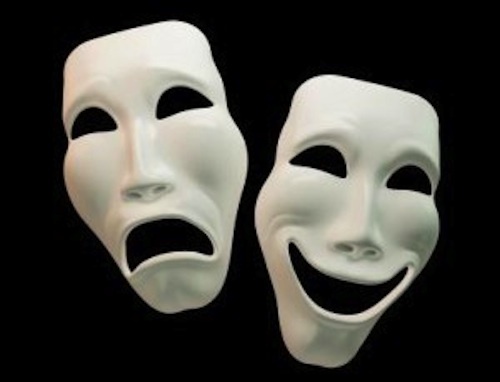 Bipolar Disorder, also known as manic–depressive disorder, is a condition characterized by alternating states of elevated energy, cognition and mood, with periods of irritable mood and depression. The extreme mood swings experienced by patients with bipolar disorder have been strongly associated with disruptions in circadian rhythms — the 24-hour cycle of biological processes that govern our day and night activity. Lithium is one of the most common treatments for bipolar disorder. However, little research has been done to find out if and how lithium impacts the brain and peripheral body clockwork. A new study published in the open access journal PLoS ONE reveals a novel link between lithium, bipolar disorder and circadian rhythms . Diabetes is a group of metabolic diseases in which a person has high blood sugar, either because the body does not produce enough insulin, or because cells do not respond to the insulin that is produced. Ask anyone with the condition and they will tell you: using a spring-loaded needle to prick their fingers monitor blood glucose (i.e.sugar) levels several times a day is painful procedure. 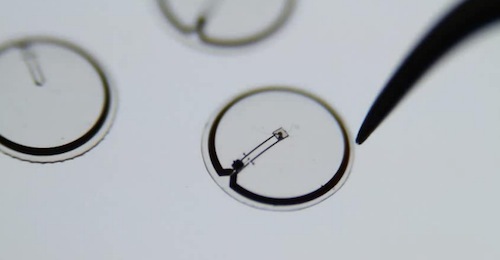 Researchers from the University of Washington (UW) and Microsoft Research Connections are working together to develop a non-invasive, technological solution that promises to improve both the health and overall quality of life for people with diabetes: a contact lens that, instead of correcting vision, monitors blood glucose levels. iglucose is a mobile health device and wireless communication system for diabetes management. 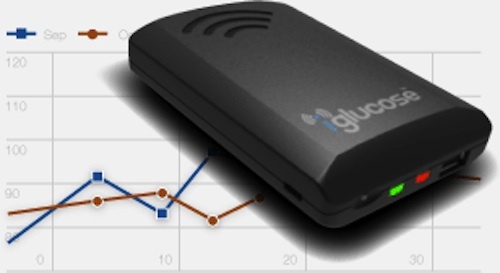 Recently cleared by the FDA, iglucose simplifies disease management by automatically collecting, storing and transmiting blood glucose readings to create logbooks and trend reports. iglucose is a diabetes management solution that provides a convenient way to collect, store and automatically transmit blood glucose readings from compatible glucometers in real time. iglucose easily connects to industry leading, data-capable glucometers. Once glucometer data is transmitted to a secure central database, logbooks and trend reports are automatically created and can be communicated to individuals, family members, caregivers and health care professionals in order to collaborate for better outcomes. iglucose is mobile: it can be used anytime, anywhere. The iglucose is the first core product in a suite of diabetes management technologies from PositiveID Corporation. New videos to help people make lifestyle changes and cope with the demands of diabetes were announced by the U.S. Department of Health and Human Services’ National Diabetes Education Program (NDEP). 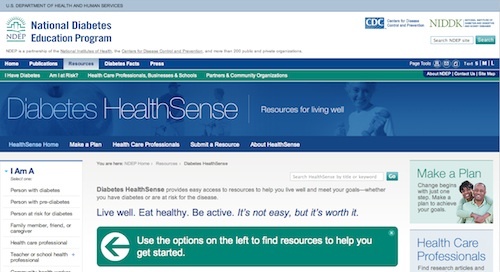 The series of three-to five-minute videos, which can be found at www.YourDiabetesInfo.org/HealthSense, address topics such as setting goals to improve health, living with diabetes, finding the support you need, as well as segments on diabetes prevention and physical activity. Biomarker Bulletin is an occasionally recurring update of news focused on biomarkers aggregated at BiomarkerCommons.org. Biomarkers are physical, functional or biochemical indicators of normal physiological or disease processes. The individualization of disease management — personalized medicine — is dependent on developing biomarkers that promote specific clinical domains, including early detection, risk, diagnosis, prognosis and predicted response to therapy. Researchers in Australia have identified a panel of four biomarkers that may aid in the diagnosis and management of asthma and chronic obstructive pulmonary disease (COPD). The study, published in the American Thoracic Society’s American Journal of Respiratory and Critical Care Medicine, found that the biomarkers may be used in different combinations to successfully identify patients with either of the airway diseases. According to an Internal Medicine News report, data presented at the 2011 Gastrointestinal Cancers Symposium at the American Society of Clinical Oncology meeting on gastrointestinal cancers in January sponsored by the American Society of Clinical Oncology suggests that a simple blood test may improve on systems conventionally used to estimate prognosis in patients with hepatocellular carcinoma. Cambridge-based biopharmaceutical company Xention announced yesterday that it is a partner in the new multidisciplinary atrial fibrillation research consortium, the European Network for Translational Research in Atrial Fibrillation (EUTRAF). The consortium has been awarded a 12 million euro grant to engage in atrial fibrillation (AF) research. Researchers at Massachusetts General Hospital (MGH) recently identified five amino acids whose levels indicated increased diabetes risk in a general population. Moreover, the biomarkers could differentiate, among individuals with traditional risk factors such as obesity, those most likely to actually develop diabetes. The findings are published in the journal Nature Medicine. According to a recent study published in the American Thoracic Society’s American Journal of Respiratory and Critical Care Medicine, small particles in the blood released by cells lining the lungs may help clinicians diagnose emphysema in its earliest stages. The particles, called endothelial microparticles (EMPs), are shed during disease progression as pulmonary capillaries in the lungs are injured and die.